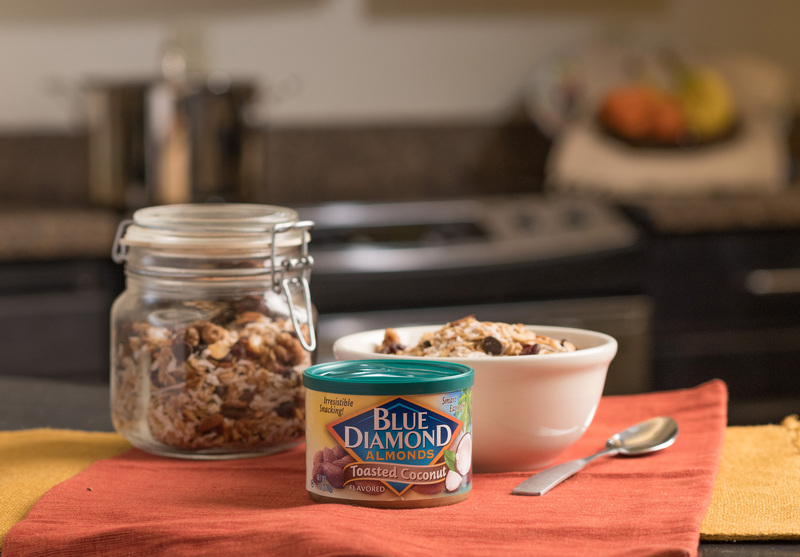 Blue Diamond, the world’s largest almond marketer and processor, announced today that it will remain the official almondmilk and snack nut of the U.S. Ski & Snowboard Team for their 2018 winter competitions and beyond. 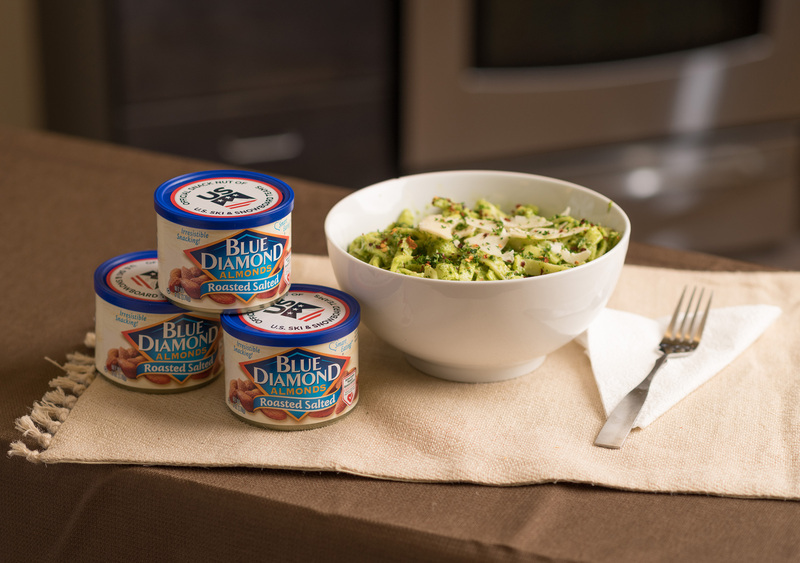 The partnership, which began in 2014, allows Blue Diamond to work alongside the U.S. 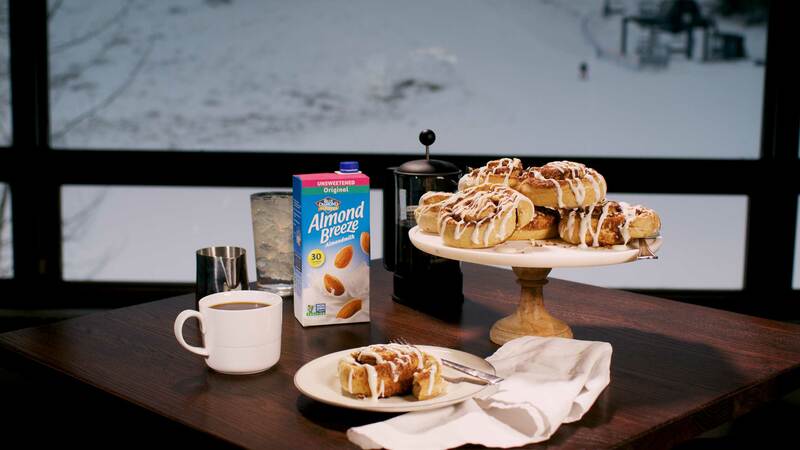 Ski & Snowboard Team’s high performance chefs and dietitians to incorporate Blue Diamond almonds and Almond Breeze almondmilk in athletes’ meal plans leading up to, during and following competitions. 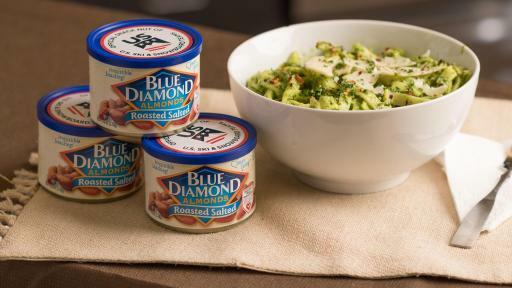 Athletes will also be able to snack on a variety of Blue Diamond almond flavors including favorites like Roasted Salted and Smokehouse, as well as unique bold flavors from Habanero BBQ to Sriracha. Nearly all meals developed at the Center Of Excellence, U.S. 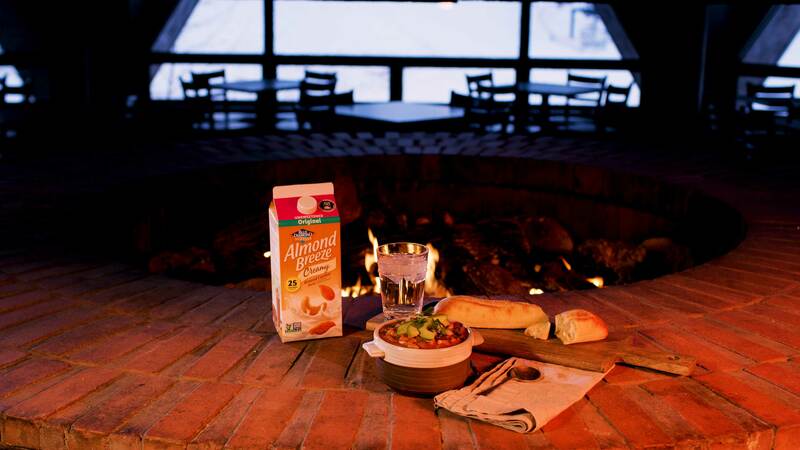 Ski & Snowboard’s HQ and world class training facility in Park City, UT, include a major protein, a carb and vegetables – key elements as athletes gear up for global competition. 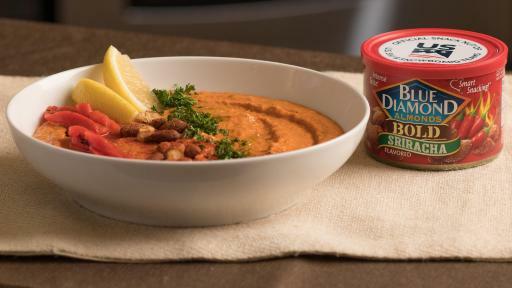 Contenders eat three meals daily, starting with a light, easy breakfast like yogurt with Blue Diamond almonds or cereal with Almond Breeze almondmilk. 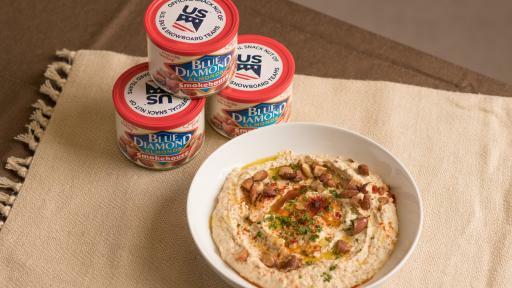 The athletes also eat snacks with protein and a flavorful punch like Blue Diamond snack almonds throughout the day to keep their energy up. The chefs, who are responsible for feeding up to 90 athletes daily, work closely with the U.S. Ski & Snowboard strength and conditioning coaches to ensure nutrition goals are being met. 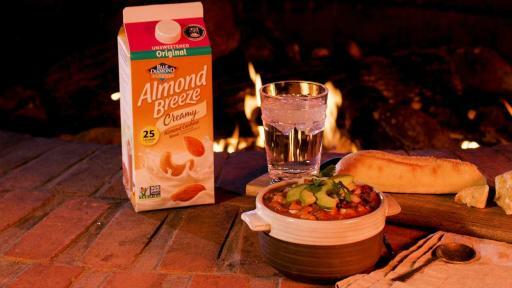 A staple ingredient the chefs use is Unsweetened Almond Breeze almondmilk – this can not only lighten comfort food, but also helps manage any dairy allergies. 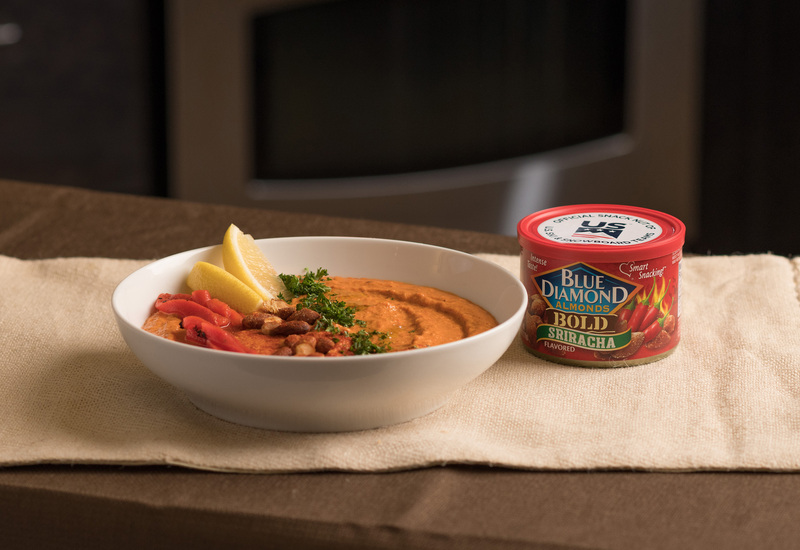 A selection of Blue Diamond inspired meals developed by their high performance chefs include: Almond Cinnamon Rolls (an athlete favorite), Smokehouse Almond Hummus, Pumpkin and Sweet Potato Chili, Kale Almond Pesto Pasta, and Almond “Muhammara” Red Pepper Dip. For more details on the recipes, click on the images and hyperlinks below. 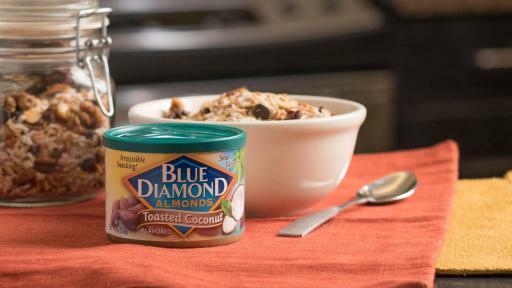 Blue Diamond Growers is the world’s largest almond marketer and processor. It led the development of California’s almond industry since the co-op was founded in 1910 and opened world markets over 100 years ago when Spain and Italy were the major producers of almonds. While the U.S. market is the largest single market for almonds, over 70 percent of them are exported to 95 countries worldwide. 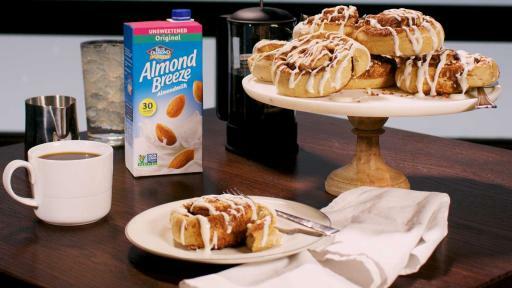 Almonds are California’s largest food export and they rank among the top ten food exports in America. California produces over 80 percent of the world’s supply. For more information, visit www.bluediamond.com.